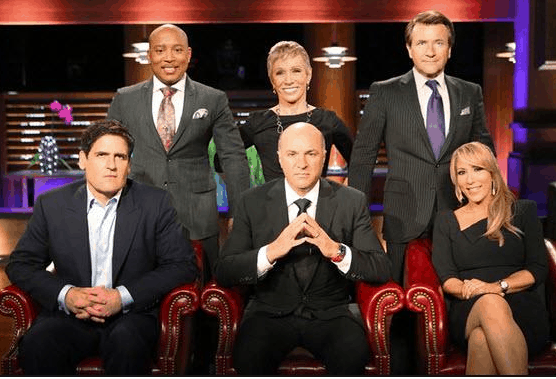 Stephen Hersh, the 35-year-old President of Biaggi Luggage, will appear on Season 6, Episode 613, of the ABC show Shark Tank on Friday night, December 5th, 2014 at 9:00e/8:00c. Contestants on the popular reality show (which has some 15 million viewers) try to get one of the Sharks to invest in their budding businesses. It’s also a great opportunity for them to gain exposure to a national audience. In the past, the show has given a platform to other travel entrepreneurs, including Scott Jordan, CEO of Scottevest. This time Hersh is hoping for a more promising outcome for Biaggi. The show always engaging, fun, filled with drama and leaves viewers wondering what will happen. This time I’ll be especially interested in staying tuned until the end! More Time to Travel hosted a popular giveaway of Biaggi Luggage last year. Hersh’s unique line of foldable luggage and Zipsac duffles are lightweight, easy to handle, and easy to store. They can be stowed in the closet of an apartment or under the bed in a hotel room. A warm welcome to Castrovalva! What’s at the top of your travel bucket list?